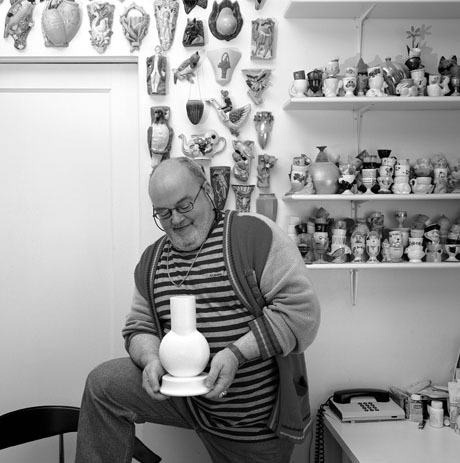 Photograph: Andrew Leyerle The selection committee wishes to recognize Léopold L. Foulem's extraordinary career as a world-renowned ceramic artist whose work is represented in important public and private collections in North America, Europe and Japan. Although the conceptual base of his practice originates from within the craft tradition, it deals primarily with contemporary issues of post-modern aesthetics, thus elevating the current discourse about ceramics, and challenging generally-held perceptions of what is considered craft. 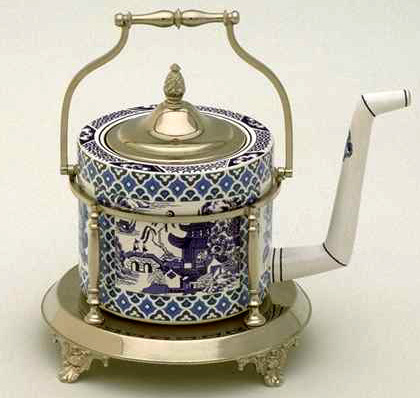 Léopold L. Foulem is internationally renowned in the contemporary ceramic world. Born in Caraquet, New Brunswick, he received his MFA from Indiana State University in 1988. He currently divides his time between Caraquet and Montreal. Foulem creates works that are meant to address our knowledge and understanding of ceramics, while challenging our presumed stereotypes, and exploring the fringes of respected traditions. A technical wizard, Foulem's pieces combine erudition and humour to create a vocabulary which is indisputably his own, playing on semantic reversals that force us to question the role of ceramics. Foulem is a world authority on Picasso's ceramic work, and has collected considerable documentation on the subject over the past 25 years, with his research resulting in a number of publications. In addition, Foulem taught for more than 20 years in the ceramics programme of the CEGEP de Vieux Montréal, and more recently has been teaching at the CEGEP St-Laurent in Montreal's north end. 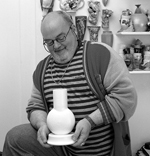 In 1999, he received the Jean A. Chalmers National Craft Award, in recognition of his more-than 30-year history in ceramics.